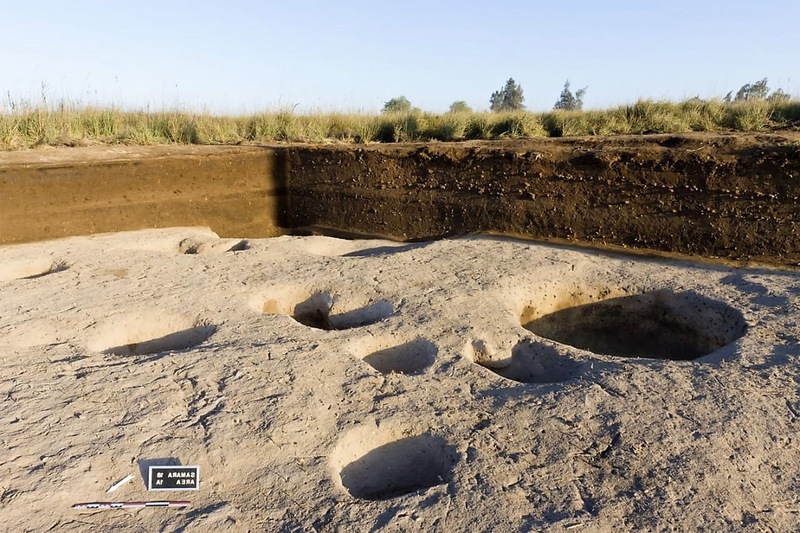 The Egyptian-French mission at the Tell el-Samara site in the Dakahlia governorate in the middle of the Nile Delta has recently uncovered one of the oldest villages ever discovered in the Nile Delta. Dr. Aiman Ashmawi said that the joint mission between IFAO and the Ministry of Antiquities excavated the remains of a Neolithic settlement, which occupation lasted til the 2nd dynasty at the lower level of the El-Samara site. He also added that the importance of this discovery that Neolithic period’s findings are not matched or known in delta except for the site of Sais.